To, All Concerned of CKP Division. 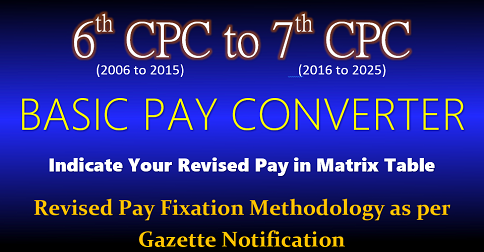 Sub: Guidelines for Payment of Children Education Allowance as per 7th CPC. Ref: 1) Rly Board’s letter No.E(W) 2008/ED-2/4 Dated 01.10.2008. 2) RIY Board’s letter No.E(W)2017/ED-2/3 Dated-12.10.2017. 2) The above allowance will be double for Disabled children. 3) The application for re-imbursement shall be done after the completion of the evry financial year i.e. application for FY 2017-18 will be made on or after 01.04.2018. Draft format of application is placed below at Annexure ‘A’ for approval. 4) The application for re-imbursement shall contain a bonafide Certificate from the Head of Institution, where the ward of government employees studies, will be sufficient for this purpose. The certificate should confirm that the child studied in the school during the previous academic year. Draft format of certificate to be obtained from Head of Institution is placed below at Annexure ‘B’ for approval. 5) The Bonafide certificate to ensure that the child has studied in the school in that Financial year should be issued as per the prescribed format only and that may or may not be necessarily in the School Letter Head. 6) Similarly for claiming Hostel Subsidy, a certificate from Head of Institution will suffice, with additional requirement that the certificate should mention the amount of expenditure incurred by the government servant towards lodging and boarding in the residential complex. So that the amount of expenditure incurred, or the ceiling as mentioned above, whichever is lower shall be paid to the employee. 7) If the both the Spouses are Government employee, the applicant should declare his/her spouse has not claimed the allowance, and will be liable to be taken under D&AR if it is found to be false at later date. 8) All other eligibility criteria’s, terms & conditions as given by Railway Board time-to-time shall remain in force for re-imbursement of CEA. 1) The complete application alongwith all necessary enclosures should reach Sr.DPO’s office or Bill Compiling Unit by 15th May of every next financial year i.e. application for claims of 2017-18 should be submitted by 10.05.2018. 2) The CEA claims shall be eligible for the first two (02) surviving children whose name are included in the Family composition i.e. 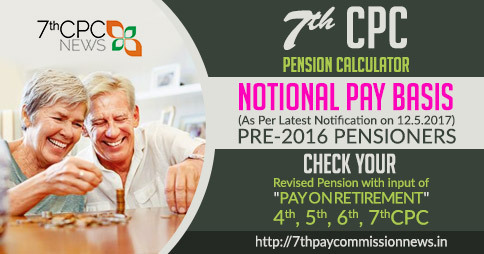 Pass declaration & register, Form-6 of the employee and in IPAS family details also. Before submitting an application for CEA, the concerned employee should ensure that his/her child’s name is included in the family composition records available with ‘P’ Branch or Unit. The Bill dealer should also ensure that the entire family composition of the claimant has been entered in the IPAS family details modules. 3) The applications as received from the Units, the respective Bill dealers will scrutinize the application and make necessary entries in IPAS CEA module by 10th June of every year and forward the same to associated Accounts for vetting and similarly accounts will vet the CEA by 10th July of the year. 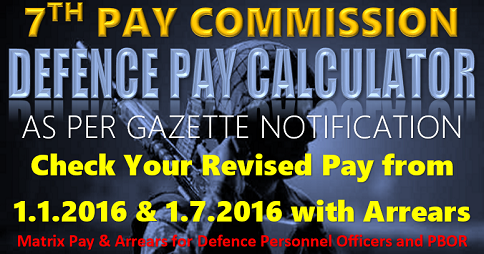 4) The vetted CEA shall be uploaded in Pay Roll system in the salary payment for the month of July of the year. 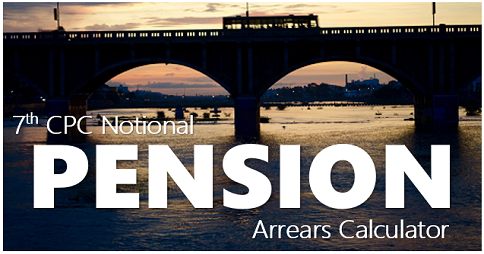 If sufficient funds are not available, the payment shall be in the consequent month whenever the funds are available. 5) Belated application shall be processed separately for arranging payment in the subsequent months. 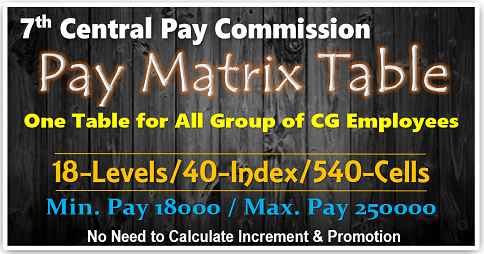 6) It would be the primary responsibility of the Unit In-charge/Supervisor to collect the CEA applications alongwith necessary Bonafide certificates and Hostel subsidy receipts from the employees under their control and forward the same to Sr.DPO’s office or Bill compiling unit by 15th May duly certifying the family composition details available in Pass declaration/register. The all consolidated CEA applications shall be accepted only with proper forwarding/covering letter and the applications should not be forwarded in piece meal manner. 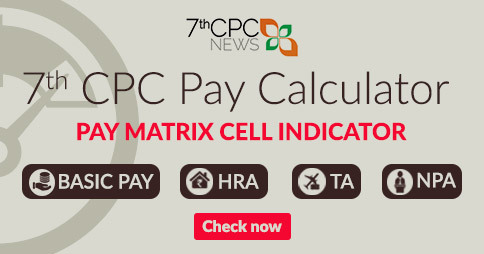 NB: The CEA & Hostel Subsidy claims from April-17 to June-17 shall payable at the old rates as per 6th CPC and new rates of 7th CPC shall be applicable from July-17 onwawrds. 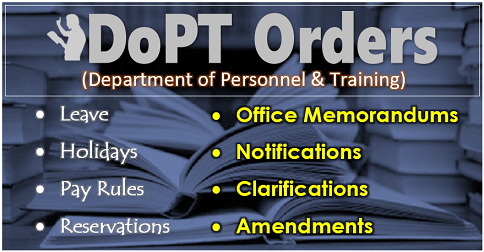 This has the approval of Sr.DPO/CKP and Sr.DFM/CKP.